Commander of the 54th reconnaissance battalion. Born on June 6, 1975 in Yatskovychi village, Rivne region. Since 2014, Lieutenant Colonel Klymchuk was at the helm of creating the surveillance system in the eastern part of Donetsk region and western part of Luhansk region. He fulfilled his combat missions risking his own life under enemy fire. His efforts were instrumental in tracking the movements of Russia-backed militant convoys in the ATO zone. 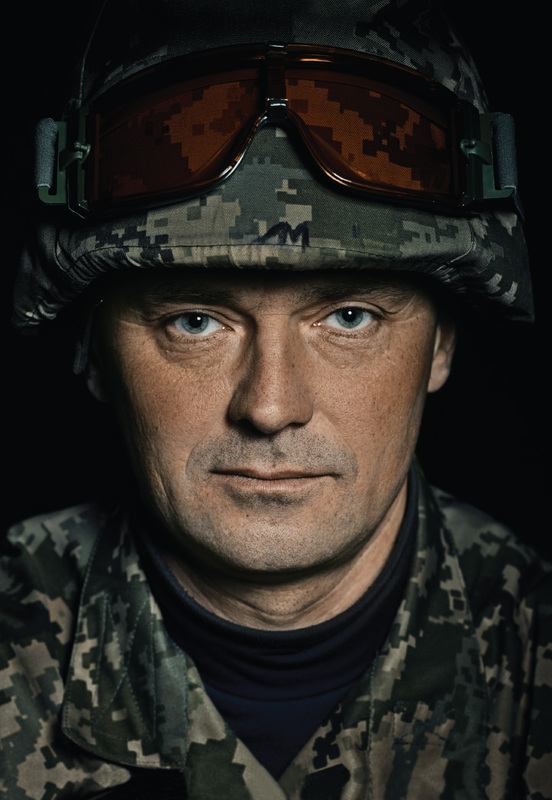 On September 2, 2014 Lt. Col. Klymchuk’s regiment fought off the attack of the militant subversive group and successfully defended their position. The enemy forces were eliminated. He pioneered the creation of mobile auxiliary reconnaissance groups that actively used unmanned aerial vehicles. This enabled the Ukrainian troops to acquire a detailed knowledge of the situation on the ground. On September 18, 2014 Lt. Col. Klymchuk inflicted heavy losses on a Russia-backed subversive group, destroying its weapons and personnel near the town of Vuhlehirsk, Donetsk region.